The MoneyTalk with Melanie discussion on small business funding. I was a guest on the Money Talk with Melanie radio show. During that radio interview, we discussed a number of topics related to small business funding. This includes small business financing sources, traditional and non-traditional, growing to the next stage, and funding start-ups and new ideas. The entire program is approximately 55 minutes long, but you can skip ahead or around as you wish. You can listen to that program by clicking on the following link: Tiffany C. Wright SMB Funding Expert. If you have follow-up questions, you can obtain answers through the book, The Funding Is Out There! 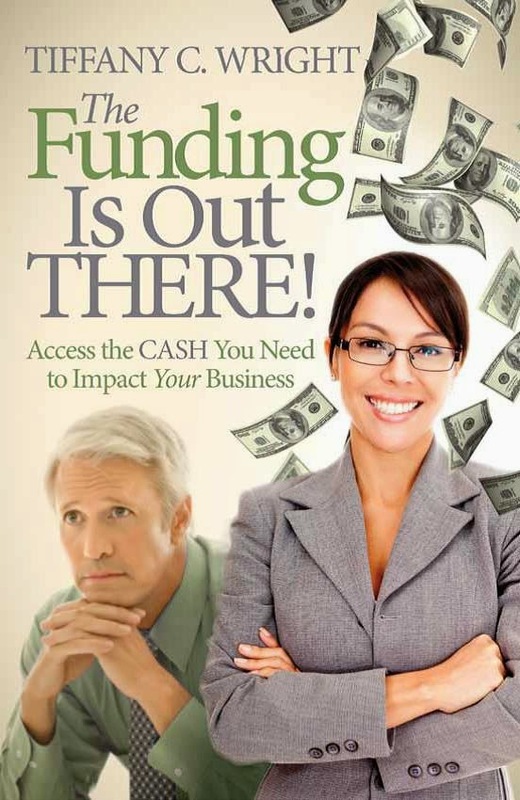 Access the Cash to Impact Your Business (available at Amazon.com or BarnesnNoble.com). Alternatively, you can contact me by sending a message through The Resourceful CEO contact page.